There's a first time for everything, and today marks a first on this little old blog: I'm featuring a coloring book! Ever since I was little, I've really enjoyed coloring. It's a great way to express my creativity, and I like that it relieves my stress and helps me relax. I've been eyeing a bunch of adult coloring books for my collection, but when I heard about I ♥ My Hair, I immediately knew I needed it! This coloring book celebrates different types of hair and hairstyles, with beautifully drawn images. Let me tell you a little bit about my hair journey. I didn't always love my hair. 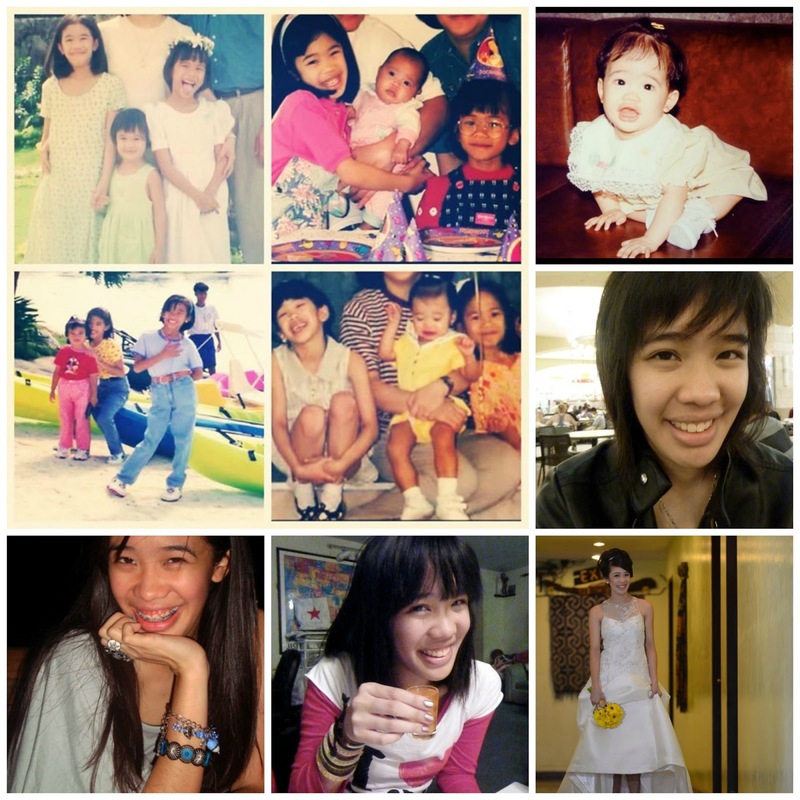 When I was a little kid, it was relatively well-behaved, thick and wavy and dark, easily styled in many ways. 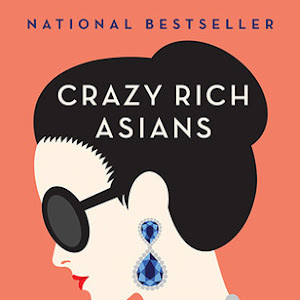 But during my adolescent years, my hair was frizzy and constantly reacting to the humidity of the Philippines! It resulted in years of chemical straightening to "fix" things, which was an expensive, time-consuming process. It was only when I moved back to the USA that my hair and I, well, we came to an agreement. I let it grow out, using natural products to care for it; in turn, it retained volume and was more wavy, less frizzy. These days, I find my hair is really easy to care for and style, mostly because I know what works for me. Basically, I can now say that I love my hair! 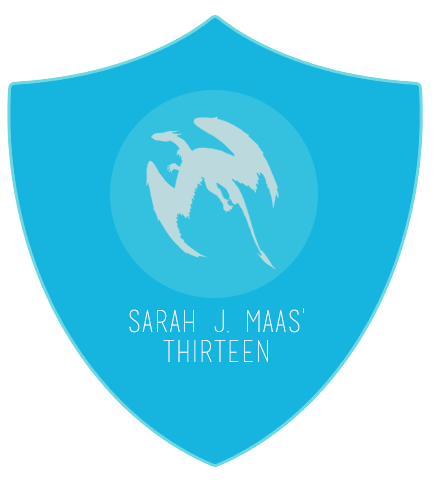 (Yes, I had to go there.) And I wanted to share some photos of the various ways my hair has looked over the years. 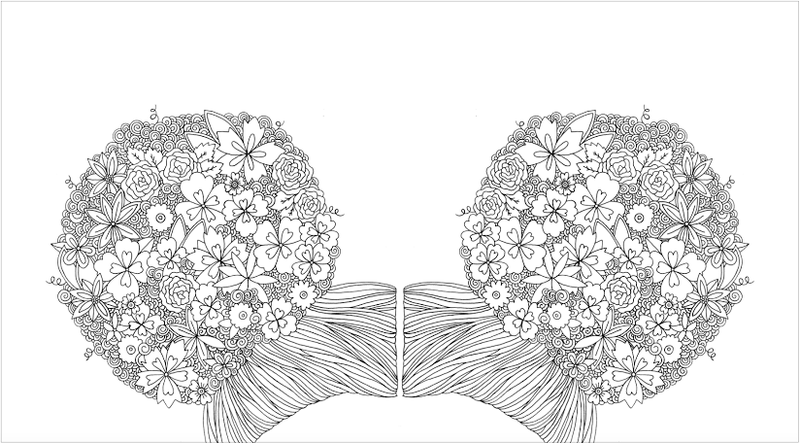 Now, here are a few sample images from the coloring book. The detail in each one is pretty amazing! 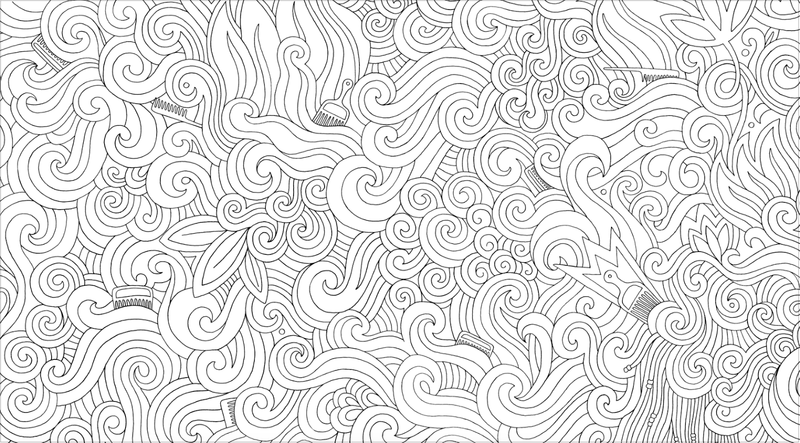 I can't wait to color all of them, and I have a few ideas for what particular shades I'd like to use. 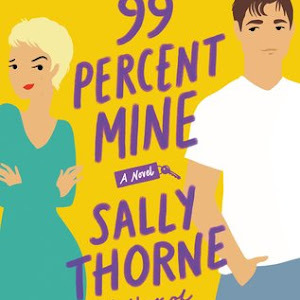 If you're interested in I ♥ My Hair, check out the information below about the book + the author! 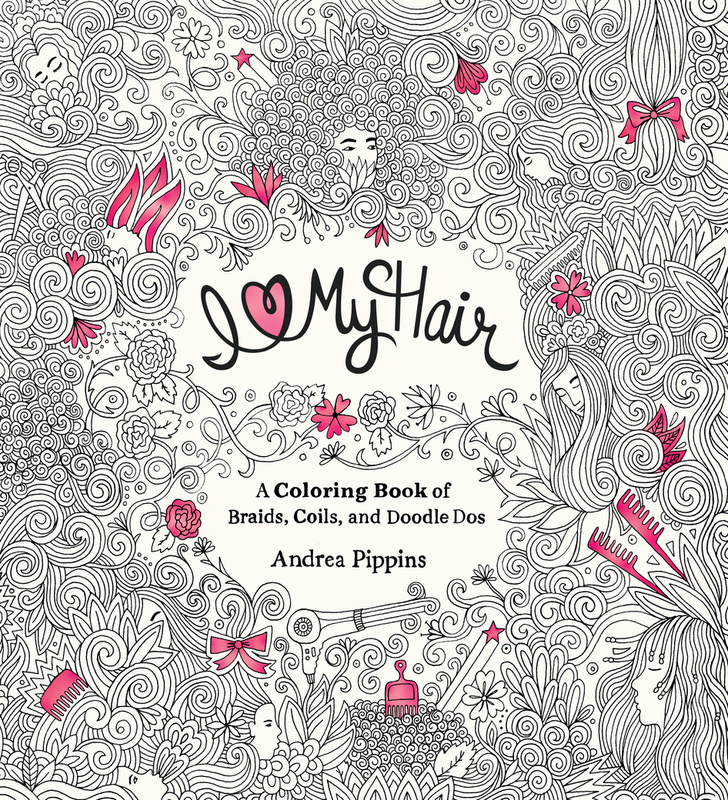 I ♥ My Hair by Andrea Pippins (on sale November 10, 2015) is a fabulous new adult coloring book from Schwartz & Wade Books that celebrates strong, confident women and explores how beautifully diverse, stylish, innovative, and fun all types of hair can be. 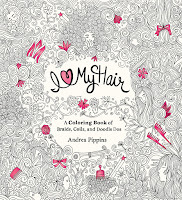 Featuring bold hairstyles and accessories, from rows of braids, to Mohawks, to sweeping updos, to cascades of ribbons and beads, I ♥ My Hair is filled with Andrea Pippins' delicate pen-and-ink illustrations, ready to color, complete and embellish. Coloring enthusiasts of all ages will love this empowering and stylish book. Andrea Pippins is an artist, a designer, and an educator with a penchant for cool and a personality as warm as her Brazilian roots. Her work can be seen in magazines and on television as well as on clothing and stationery. 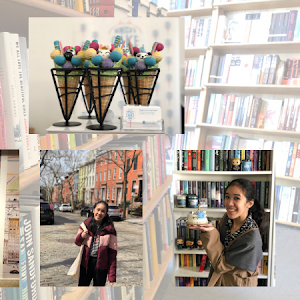 Andrea teaches at the Maryland Institute College of Art and curates her fashion, art, and design blog, Fly, a weekly resource to inspire young women to pursue their creative passions. She also produces digital and screen-printed artwork in which she explores color, pattern, and texture while interpreting her personal experiences as an African American woman. Andrea lives in Baltimore. This is her first book. Learn more at andreapippins.com and follow her on Twitter at @andreagpippins. 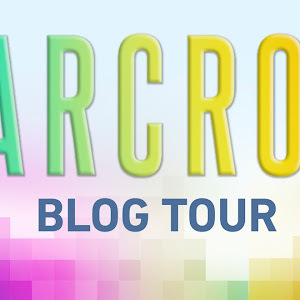 Don't forget to check out the rest of the blog tour stops!